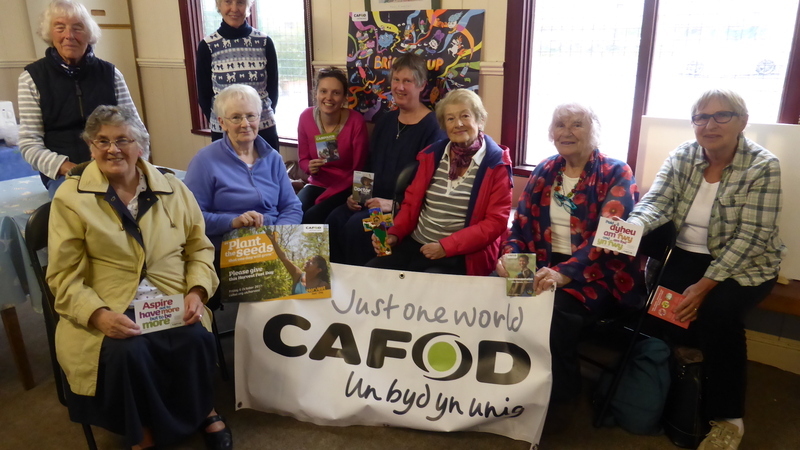 CAFOD talks on Bolivia taking place near you! We are rolling out a series of talks on our work in Bolivia during September, encouraging all parish volunteers and supporters to come along and to hear about how your support makes a difference, as well as some updates on how you can get involved this Harvest Fast Day. Swansea on Saturday, 10 September from 10 am – 4 pm, book here. Newport on Tuesday, 13 September from 2:30 – 5 pm, book here. Hereford on Wednesday 14 September from 2:30 – 5 pm, book here. Llanelli on Thursday, 15 September from 2:30 – 5 pm, book here. Cardiff on Saturday 17 September from 10.30 – 1.30 pm, book here. 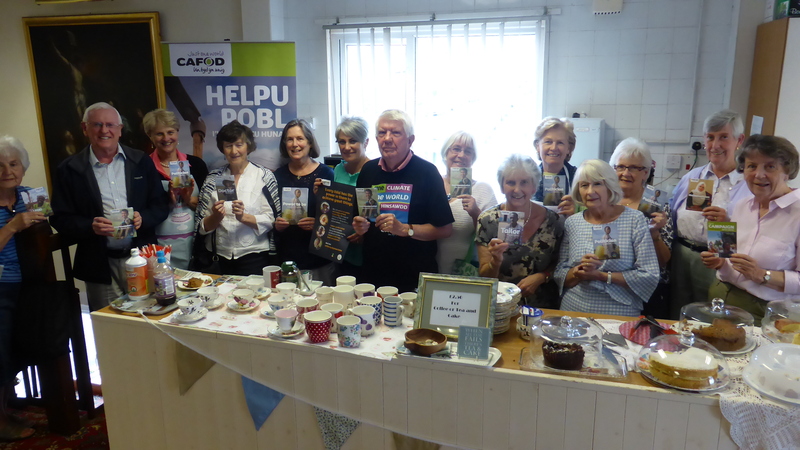 On Wednesday 6th July, Fr James Sweeney and parishioners from Our Lady Queen of Peace, Llanelli gathered together to reflect on the Extraordinary Jubilee of Mercy with Therese Warwick from CAFOD South Wales.